One of the unsung furniture heroes of any bedroom is the night table. It at times gets taken for granted. We generally don’t miss a night stand … that is until we go into a bedroom and there isn’t one there! Horrors! What about my water glass? What about my glasses? What about my magazines? My smart phone? 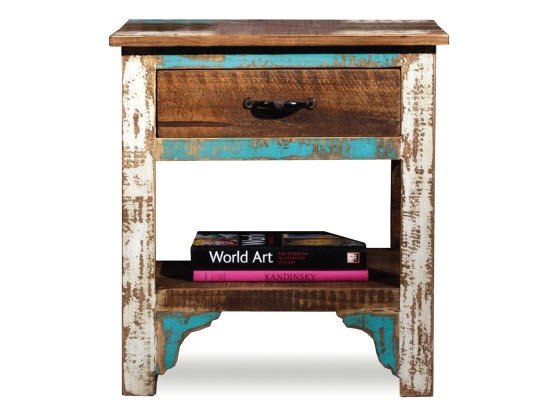 The Cancun Coastal night tables feature beautiful coastal, beachy, cottage colors, solid wood and 2 style options: with or without louvered door. One a little bit subdued; the other a little more colorful. Your choice!